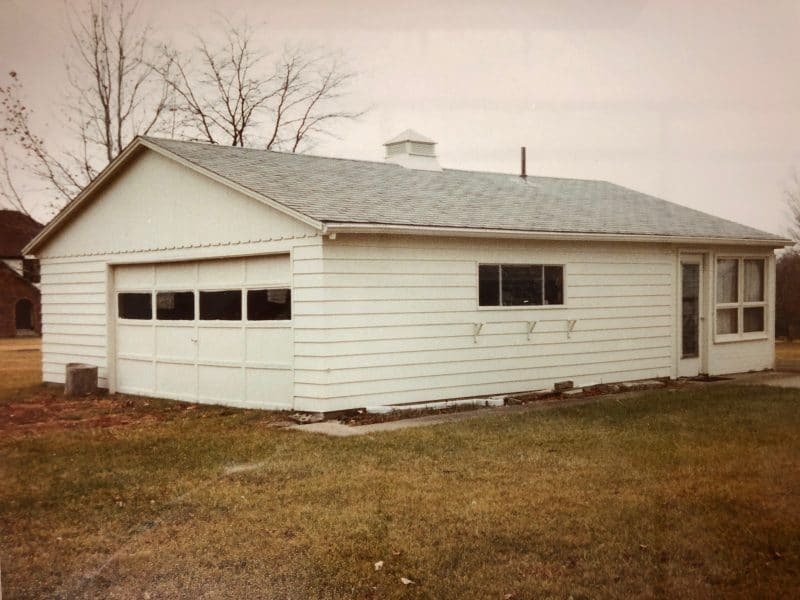 Although our address has stayed the same since then, we’ve still been growing and expanding our facilities along the way. 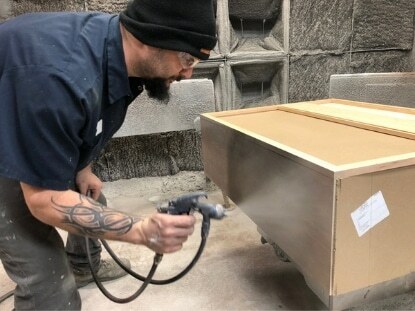 We’ve expanded our facilities 4 times since our move, giving us over 70,000 square feet of manufacturing space. 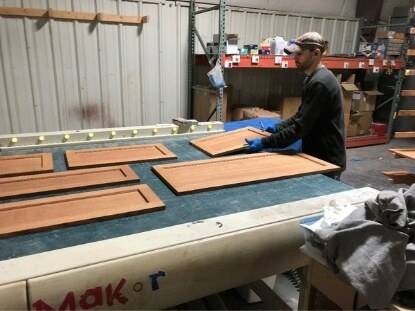 At Monarch, we use a combination of both traditional handcrafting and state-of-the-art computerized equipment. We manufacture all of our own hardwood products, such as our doors, mouldings, and frames. 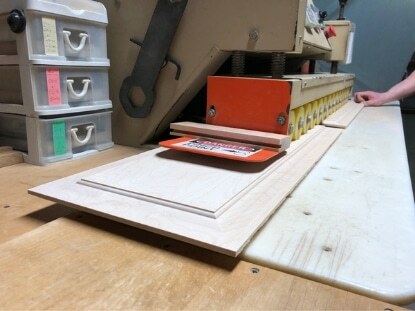 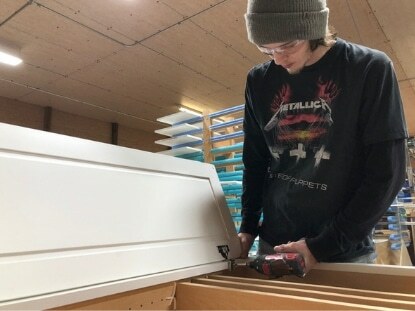 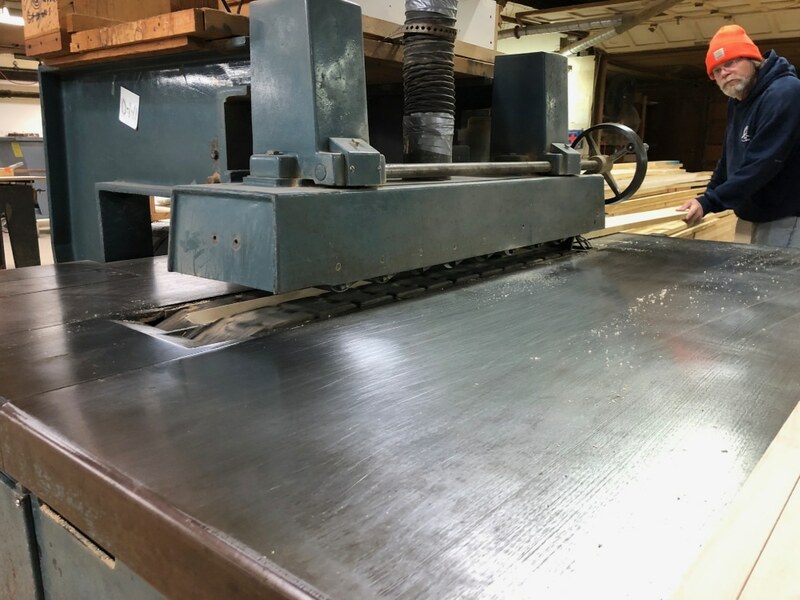 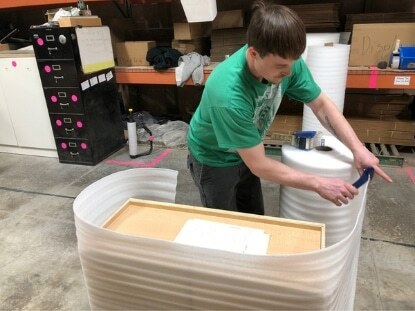 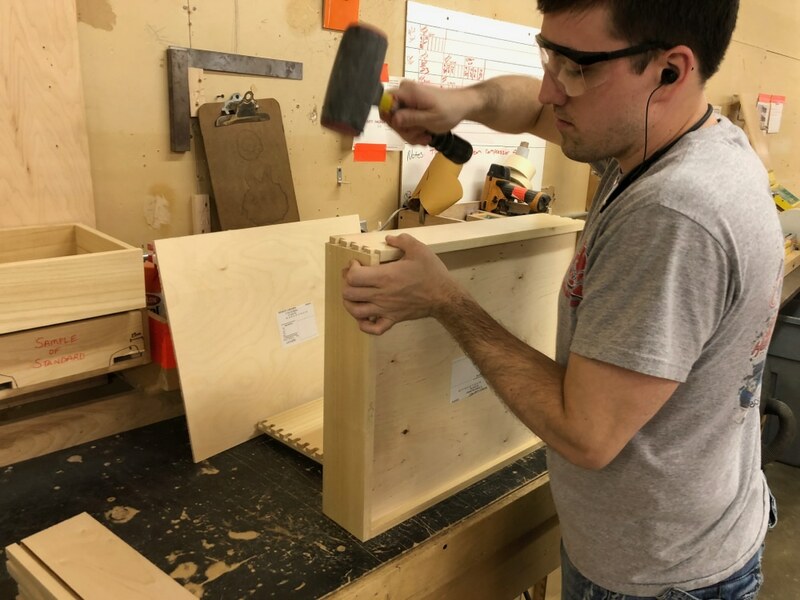 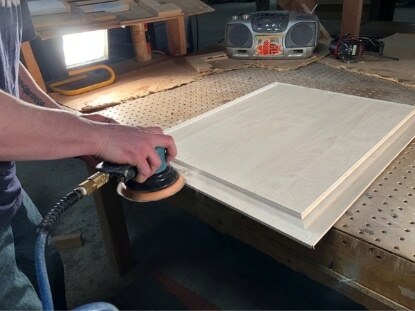 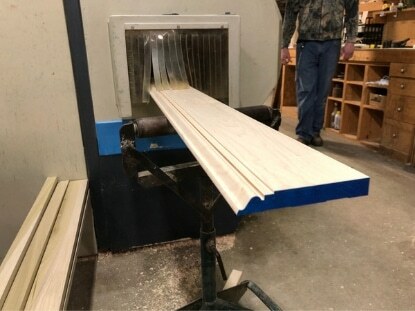 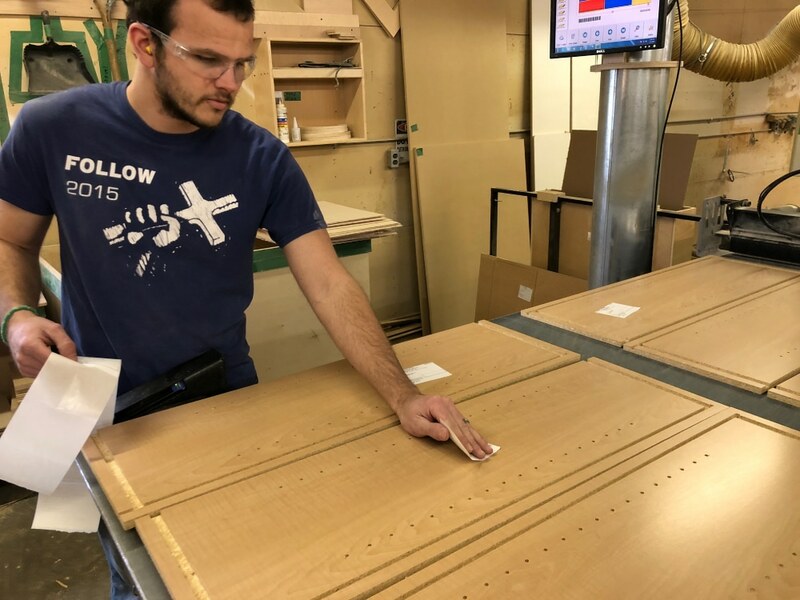 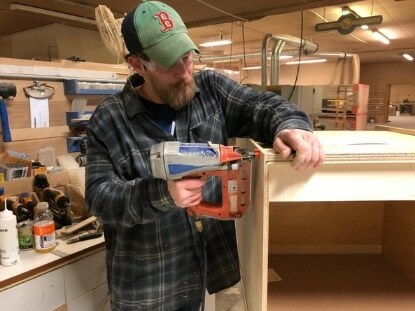 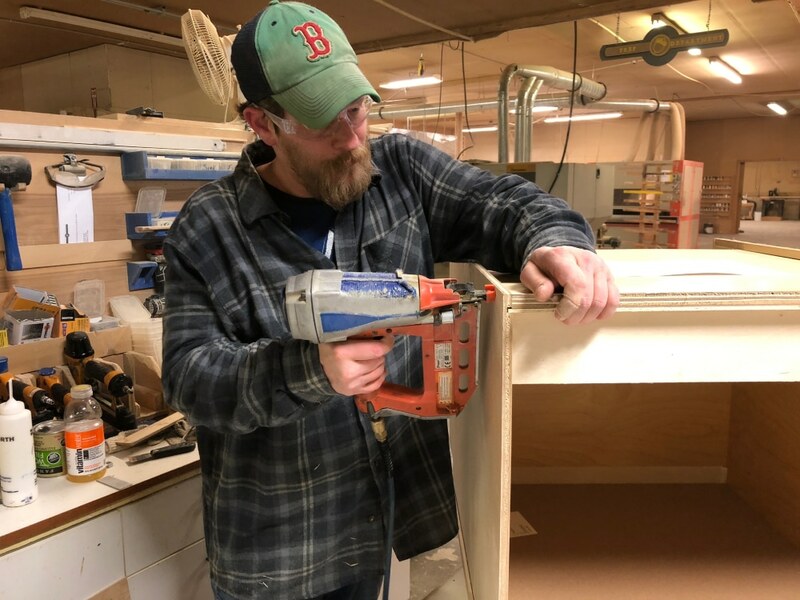 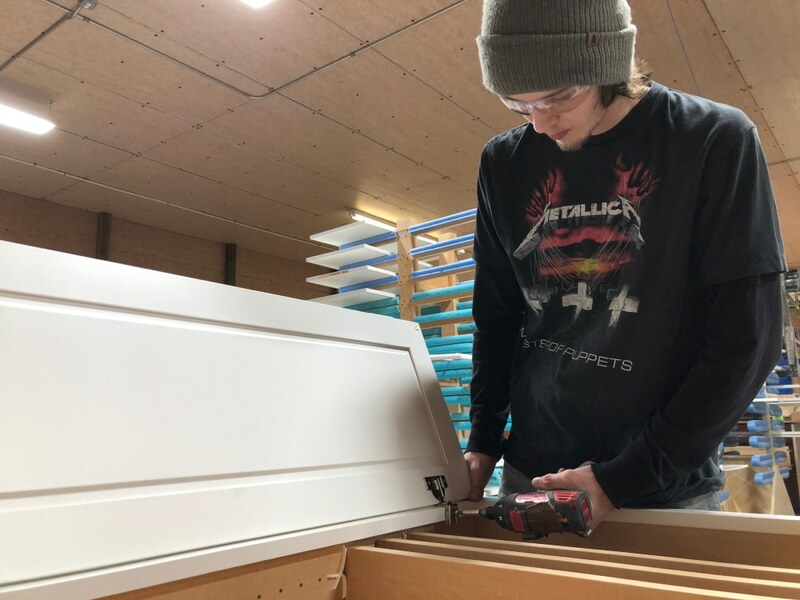 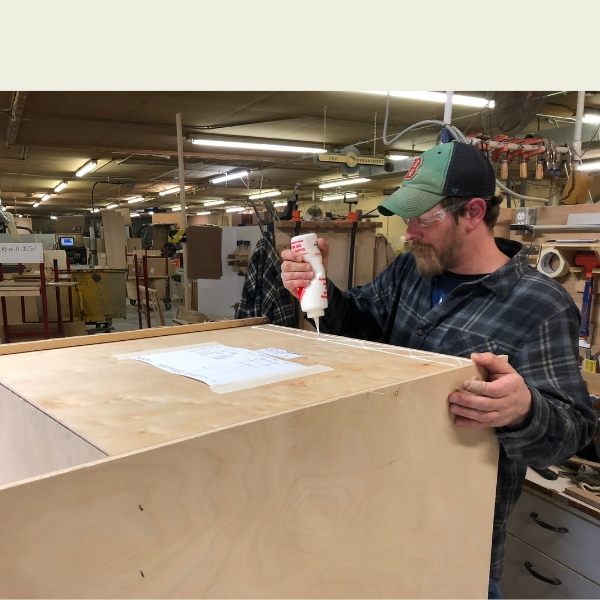 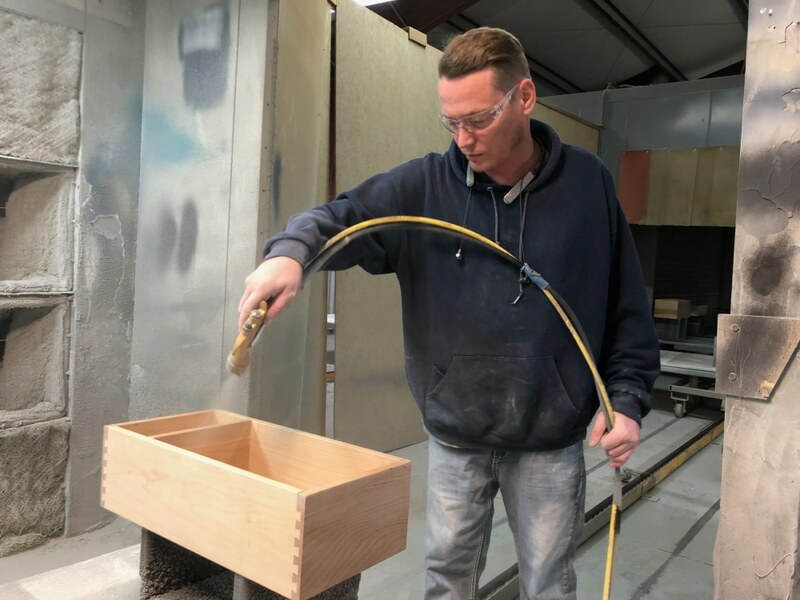 We cut all of our panels, cabinet boxes, shelves and other large flat pieces on our CNC Router, which cuts each piece with extreme precision. 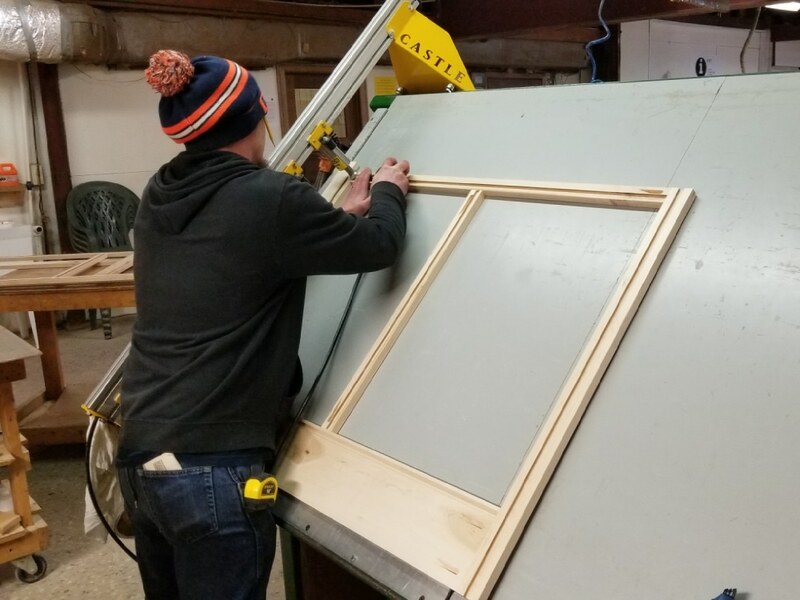 Monarch’s first workshop, a small garage tucked away in Decatur, IL. 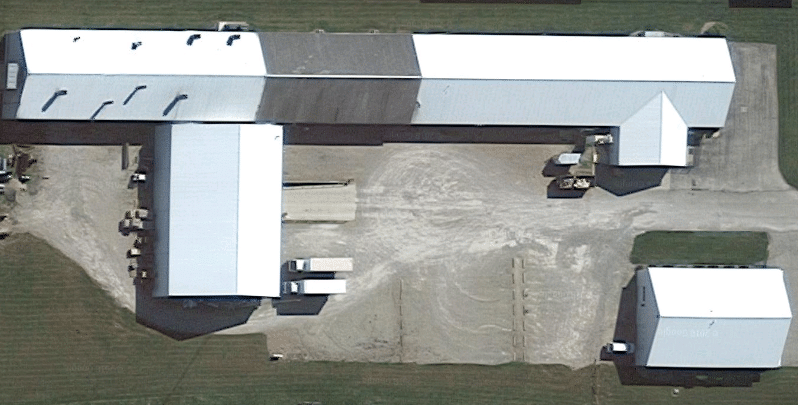 Overhead view of Monarch’s current manufacturing facilities. This means that we control the process and quality of each component from start to finish. Each cabinet is made to order, creating cabinetry specifically for you and your home. We strive to bring you the best value, quality, and selection. 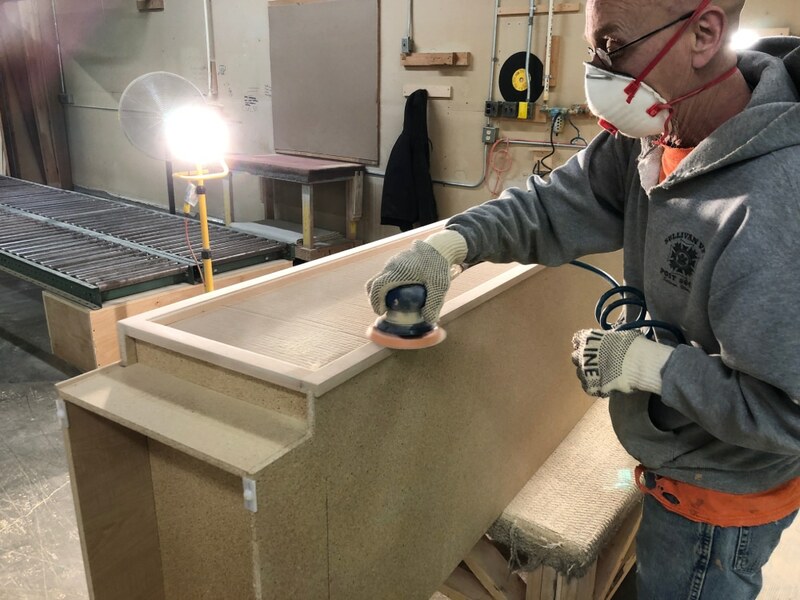 From kitchen perimeters, islands, & vanities, all the way to walk-in-closets, drop zones, and man caves, Monarch Cabinetry has what you need. 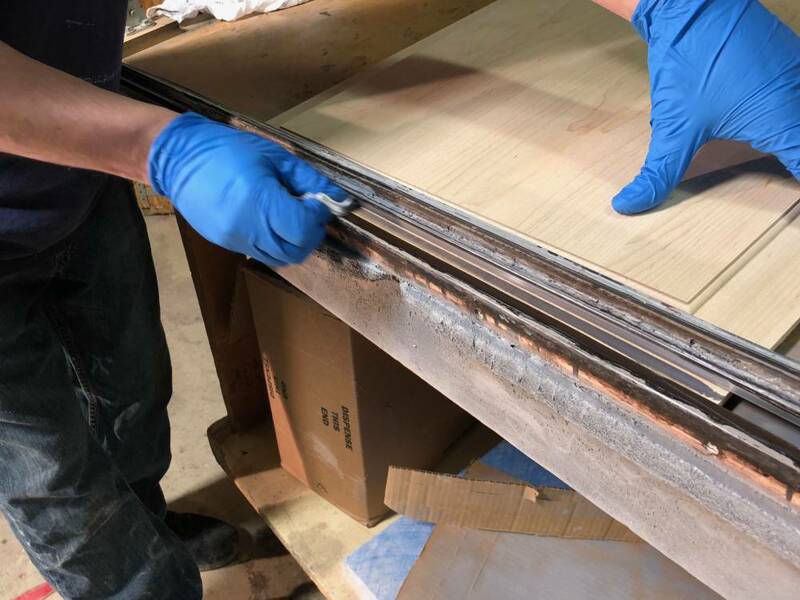 This means that we control the process and quality of each component from start to finish. Each cabinet is made to order, creating cabinetry specifically for you and your home. 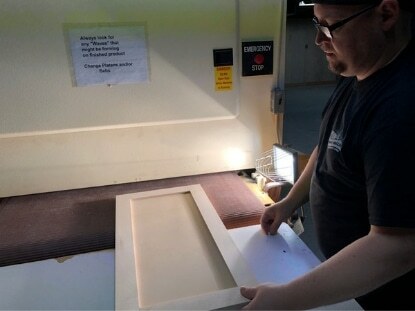 We strive to bring you the best value, quality, and selection. From kitchen perimeters, islands, & vanities, all the way to walk-in-closets, drop zones, and man caves, Monarch Cabinetry has what you need.